Foodman - Moriyama. Vinyl EP. Bleep. 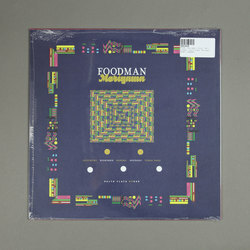 Moriyama is the first release on Palto Flats by Nagoya-based experimental producer Foodman. 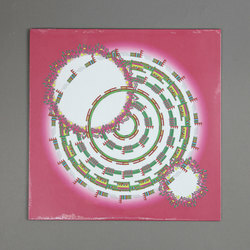 A 5 track 12” focused on deep, tactile rhythmic and offbeat tracks, Moriyama tilts on some of the producer’s most dance-friendly work. . “Mizuboro,” (meaning water bath) elicits the feeling of soaking in a tub of warm bassy synth pads, metronomic patterns of woodwinds and skittering percussion suitable for latenight winds. Named after the district he lives in, Moriyama represents some of Foodman’s most direct, accessible work - a full helping.